Don't just blow hot air this summer. Let form and function come together in your home's decor. 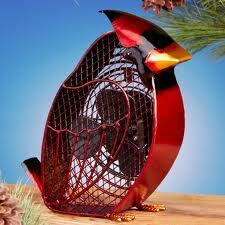 You can stay cool in more ways in one with these ten fantastic feathered-friend fans from Deco Breeze. 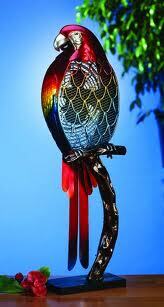 This cool Parrot fan pushes an island breeze your way. This Snowy Owl fan owns the wind but shares it with you. 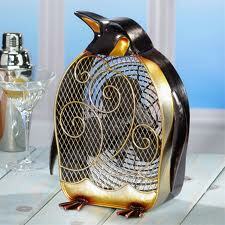 This Penguin fan brings the Antarctic feel right to you. 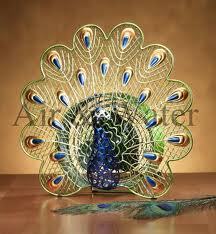 This Peacock fan is proud to help you keep your cool. 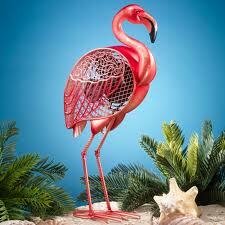 This Flamingo fan will have you doing a cool fandango. 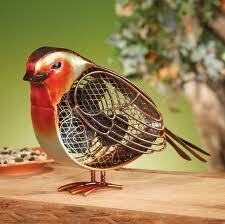 This Robin fan will blow you away. 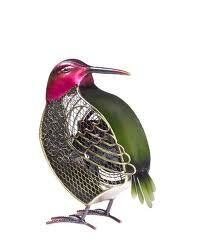 This hummingbird fan will keep you humming this summer. This Cardinal fan is number one cool. 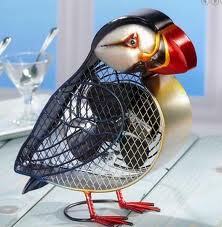 This Puffin fan is puffin' a breeze your way. 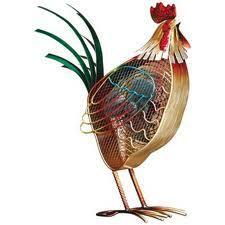 This Rooster fan will help you cool your roost. Deco Breeze makes many fun and funky animal fans, like crabs, zebras, cats, dogs, frogs, squirrels, pandas and many, many more. 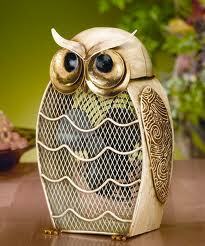 For more animal fans to get you through the summer in style go to Amazon.com. Why Not Make A TurPumpkin This Thanksgiving? The "Tag, You're It!" Animal Video of the Day!! !